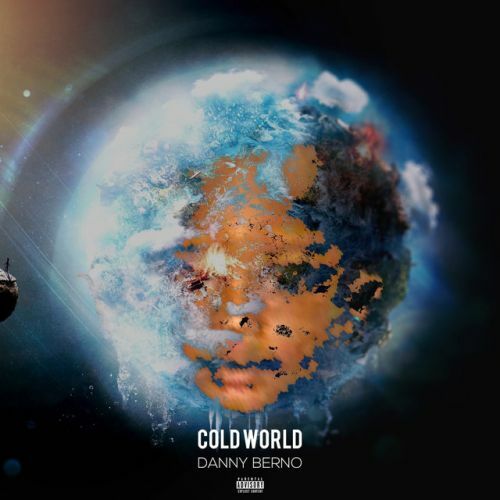 EP release by Danny Berno entitled Cold World. 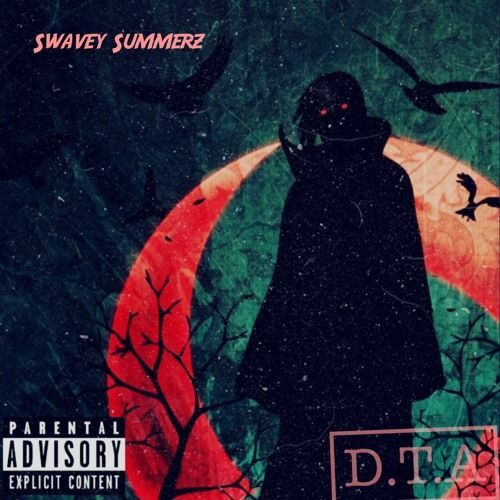 "Danny Berno released his first EP titled Cold World in the summer of 2017. 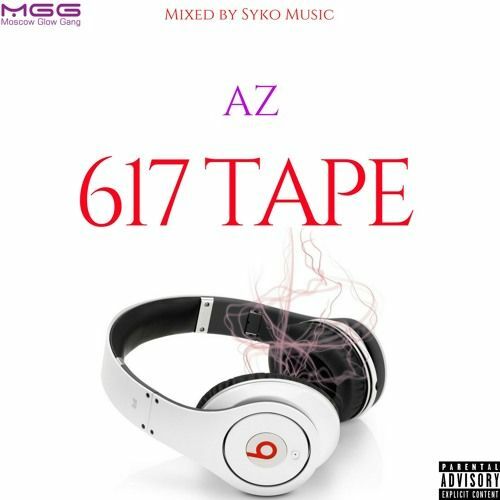 The four track EP consists of a wide variety of songs. 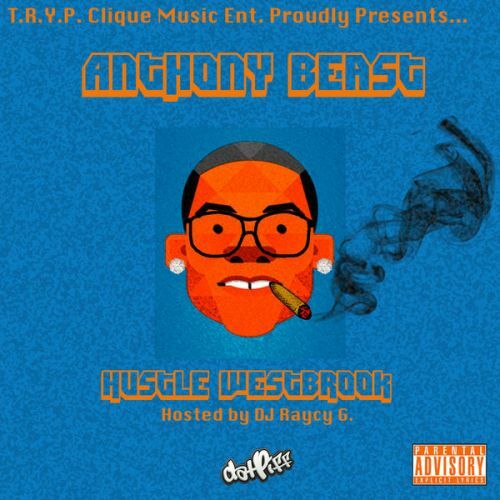 There is a party song, pure rap, personal song, and a little bite of comic relief titled "Picasso" for every listener. 179 queries in 2.387 seconds.